You know the process all too well. When a new tenant is ready to move into the property, you hand over a clipboard with the infamous move-in checklist. You give the tenant instructions on how to fill it out and you either send them off to complete the inspection themselves and take notes, or you walk through the property with them. Most times the checklist is paper-based and sometimes it includes a carbon copy. Once the walk-through is complete, the tenant receives the carbon copy with barely legible writing or a photocopy of the paper-based inspection list. A professionally designed checklist template. Inspection apps and software use professionally designed checklists that decrease the chances of missing an important item during the walk-through. Reading someone else’s handwriting is difficult at times. Through the use of the app or software, you can type information into the system. As a result, notes on the inspection report are easy to read by everyone. A quick and easy process. If you’ve done a walk-through, you know how tedious and time-staking it is. Going line by line, item by item and by hand can make it a dreadful process. Property inspection software allows you to type, upload, and sync quickly and easily. This speeds up the inspection process and gets tenants into their new place faster. Reduction in information duplication.All of the property inspection information is in a centralized location. This reduces paperwork and it also minimizes duplicate work and information.As a property manager you can sync up other devices so you can retrieve data from multiple mobile devices. With a paper rental checklist, this isn’t possible. Upload of photos to inspection report. This is one of the best features with an inspection program. You can take photos of the property and upload them directly to the report almost simultaneously. This beats the manual process of taking photos, printing them, and then stapling or filing them with the inspection report. Future inspection scheduling. 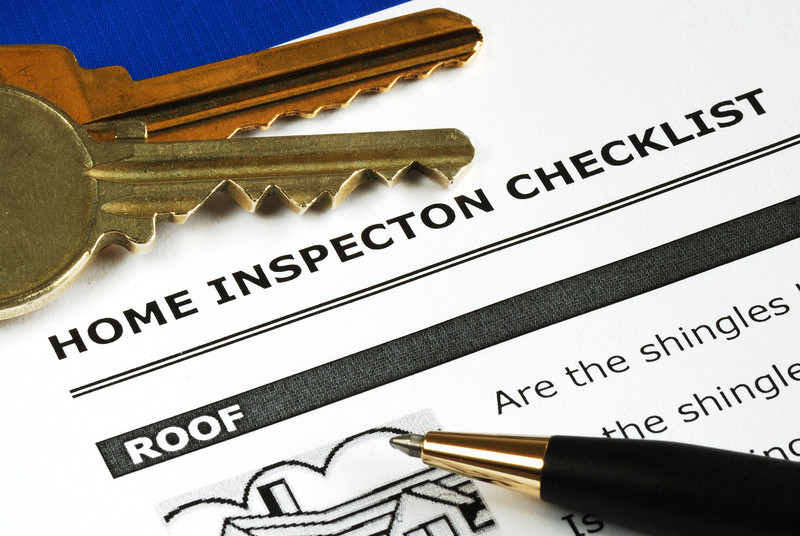 Not only can you conduct your current inspection, but also you can schedule future inspections all using the same property inspection software.You don’t have to fumble with papers, trying to get to your calendar or phone calendar to locate and document the date. You don’t have to postpone scheduling a future inspection until you get back to the office. While you’re completing the walkthrough, you can easily go to the scheduling screen on the app to plan your next visit or walk-through. Remember, when you’re conducting a rental property inspection make it as detailed and thorough as possible. It will eliminate potential disputes about damages in the future and save you time and money in the end.